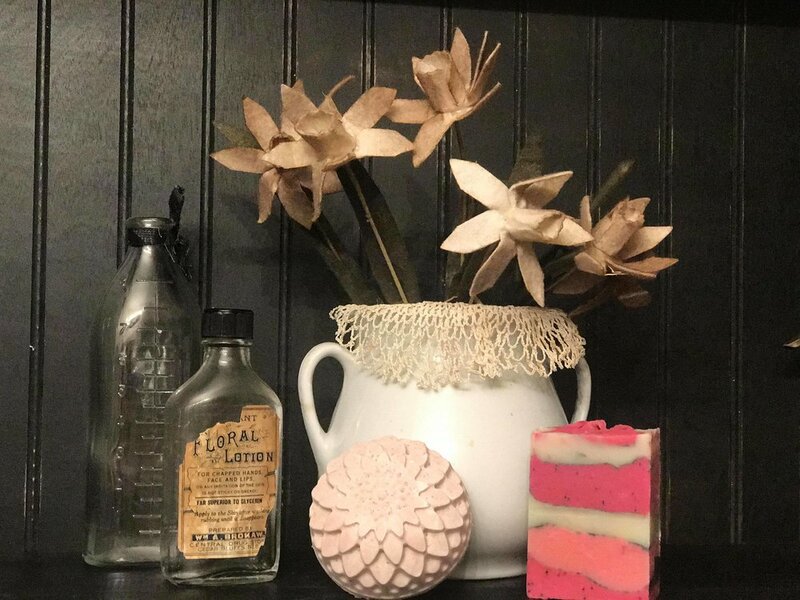 You can’t go wrong with the creamy feel of coconut milk soap and this combination of essential oils. Coconut milk is loads with vitamins and minerals that rehydrate the skin and overtime make it feel silky again. In addition, it provides great lather. Excellent if you have sensitive skin.